Jackson played a game, "Dro Would, But Sarunas Would Never...," during a recent stop at ESSENCE. 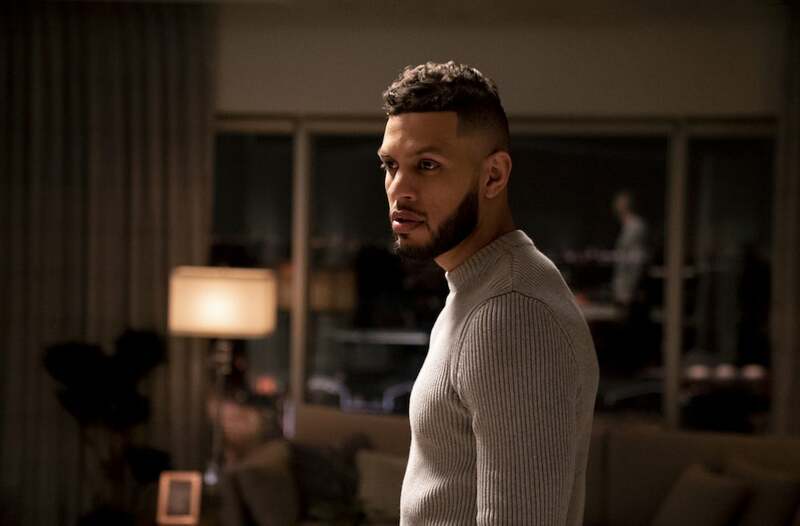 Is Insecure‘s Sarunas Jackson anything like his onscreen character, Dro? You know, the one in an off-again, on-again open relationship with Molly, played by the hilarious Yvonne Orji. The one who doesn’t mind answering the phone for his wife’s phone call, while chilling in Molly’s bed — that Dro. 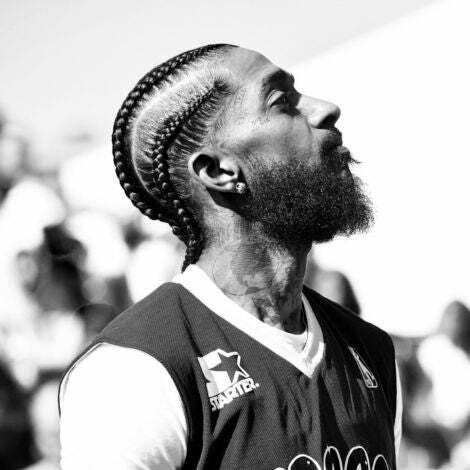 Jackson’s character on Insecure has left many fans feeling some type of way, especially when it comes to his relationships. And, when it comes to open relationships, which Jackson has tried, the actor has rules. “[I] would never, even if I’m in an open relationship, do something intimate while my partner is present. 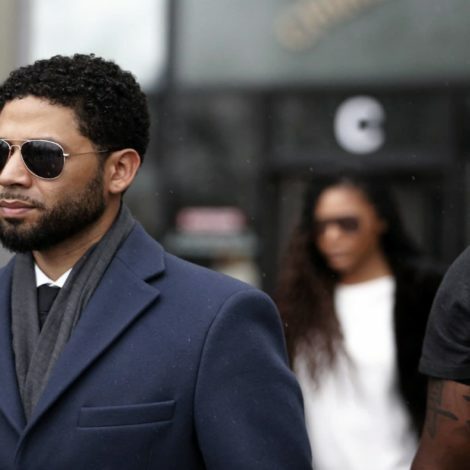 I wouldn’t do that, that’s a lot,” he admitted. Insecure airs Sundays at 10:30 p.m. ET on HBO.